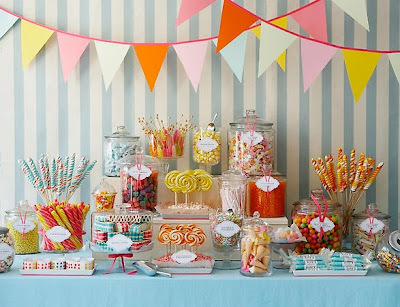 I know the styled party and candy bar trend is making it's move into Australia in a big way. My 'friend in the flesh' and in blog world, Ros of Grace Designs, put together a list of bulk lolly suppliers for Aussies a little while ago. I thought I would pass it on and add some of my own finds as a little bit of a reference that might help with your events (and serve as a central place for me, so I'm not forever looking through bookmarked websites!). 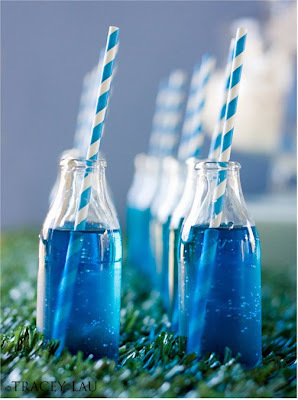 :: These cute mini glass bottles are a great find from Sharnel - from your local supermarket. Check her post on them here. :: Jones Soda - this is also now available in Australia. Check your local corner store, fruit shops as well as the regular supermarkets. While a little on the pricey side, they come in some great colours, sure to match your theme! Etsy - a true treasure trove of handmade delights! If I've forgotten something or you have a good source of other things you've found online, or 'for real' please let us know and we can keep this list updated. I might even add it to the sidebar for one-click accessability! legend! thank you! i saw some chicken feet lollies at a quaint little lolly shop down on the coast and I am hoping to get some for a little farm party we are having in a couple of weeks time. Now I know where to start searching! Thanks Jordan! Love your new profile pic too! I think mine is overdue for an update!